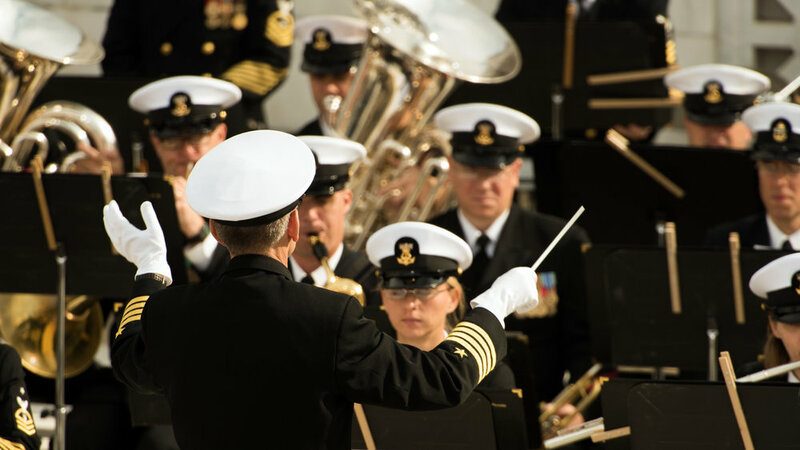 The United States Navy Concert Band, the premier wind ensemble of the U.S. Navy and recognized as one of the finest wind ensembles in the world, will present a concert in Weill Hall as part of their Spring 2018 US Tour. Under the direction of Capt. Kenneth Collins, the band performs a wide array of marches, patriotic selections, transcriptions and modern wind ensemble repertoire.